The moon wanes and demons threaten to pour forth in this week’s news, so hellish is its composition – also Nintendo and smiles! What? Don’t blame me for the uneven smattering of mood; videogames are in a weird place right now. In an on-going blog series, ’22 Reasons To Love DOOM’, Bethesda wrote about the power of the idTech 6 engine, which sounds considerable. 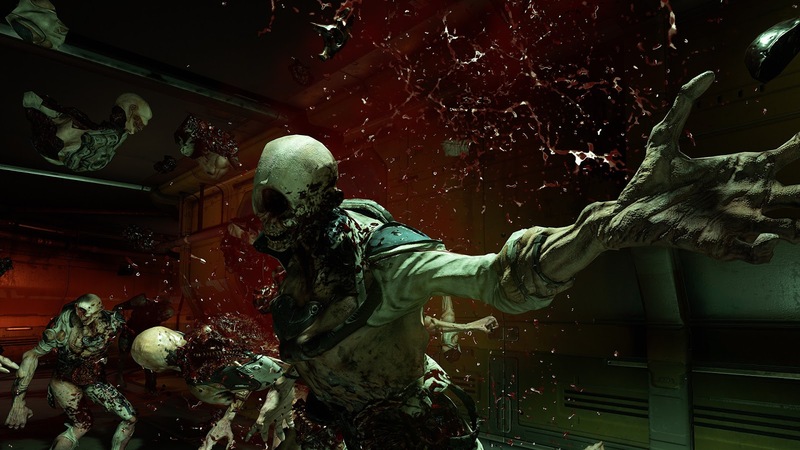 Upcoming DOOM will apparently achieve at 1080p 60fps on all platforms; Xbox One, PlayStation 4, and PC – assuming the PC is up to snuff obviously. The blog also revealed – to me at least, it may have already been known – that id Software isn’t alone in the game’s development, with Certain Affinity handling some amount of the multiplayer and Escalation Studios manning the ‘SnapMap’ creation tools, with the later embedded at the id offices. Certain Affinity has prior involvement with the multiplayer side of the Halo and Call of Duty series’, while Escalation boast a real nice website… They’re also developing the ‘PASS Time’ game mode for Team Fortress 2. This news was both intriguing and eerie in equal measure, for reasons I can’t really go into at the moment for fear of tipping my hand. 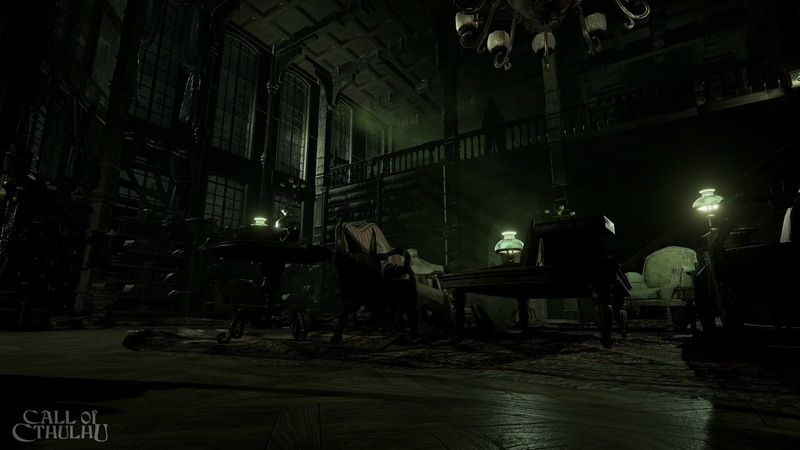 Just this Friday Focus Home Interactive announced that Cyanide Studio, one of the teams behind the upcoming Space Hulk: Deathwing has taken up the reins on a previously announced Call of Cthulhu game. 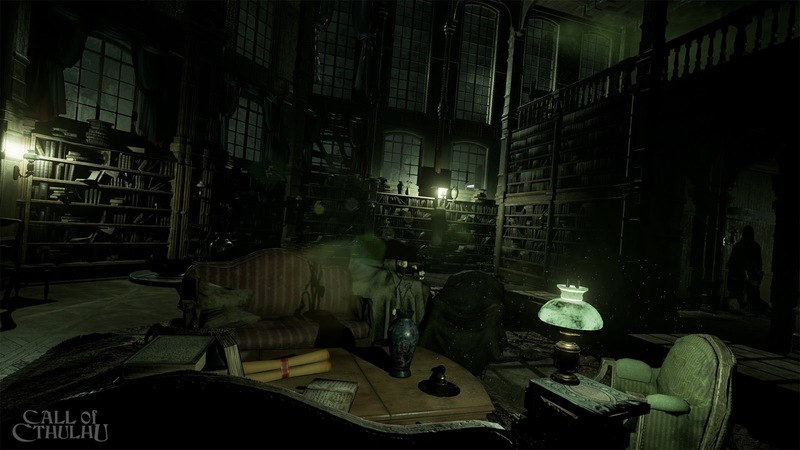 Revealed in 2014, originally developed by Frogwares, Call of Cthulhu is a ‘RPG-investigation’ adaptation of the (physical) role playing game, which will be developed using Unreal Engine 4 and feature horror and stealth mechanics. Itself adapted from the works of renown and long-deceased writer H.P. Lovecraft, whose work has long inspired horror and dark fantasy in most if not all artistic mediums. The game is slated for 2017 on PC and consoles. (Click to enlarge). Speaking of Lovecraft and the works he continues to inspire, Dark Souls III got a really awful trailer – in my opinion obviously. ‘Shadows Ahead’ is at least honest in its representation of the Souls gameplay; janky and stilted in appearance, but I just can’t get behind the choice of song, it conveys precisely zero mood, oppressive or exciting. In a post on the Xbox blog, 343 Industries revealed the titles of the next four free multiplayer updates coming to Halo 5, and the surprising nature of the eighth. In addition to more maps, competitive modes, and REQ cards, 343 will be adding Firefight; the cooperative wave-based survival mode introduced by Halo 3: ODST and renovated by Halo Reach. 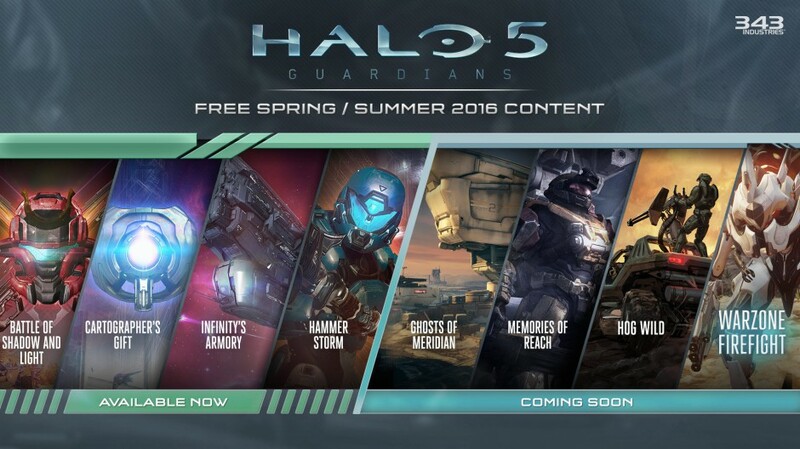 The post also served to remind the community the ‘Hammer Storm’ update recently dropped, adding several modes including Grifball, REQs, and the map ‘Torque’. Here’s the trailer, featuring a teaser of Warzone Firefight. 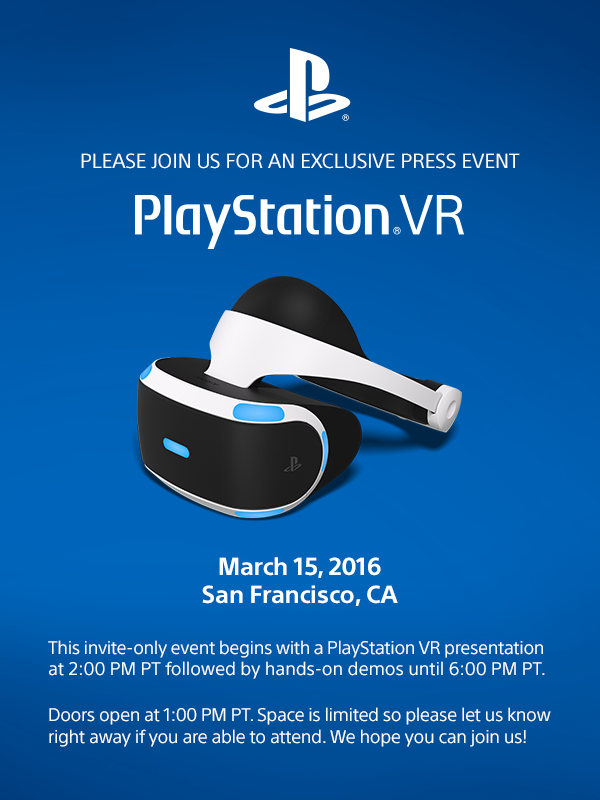 Hot on the heels of the Oculus Rift ($600) and HTC Vive ($800) price announcements, Sony has confirmed a PlayStation VR press event for March 15th, during the Game Developers Conference. 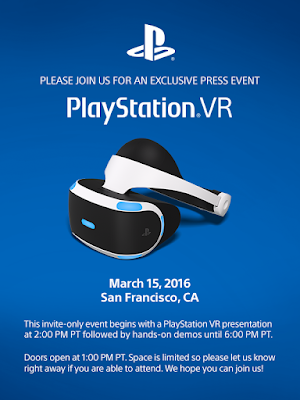 PSVR was originally slated for a 2016 release, sometime in the first half of the year, so I’m expecting we’ll hear a date and/or price, but I guess we’ll have to wait and see – or just speculate wildly. For the first time the games will playable in Chinese; simplified and traditional. And the new eShop versions of Pokémon(s) Red, Blue, and Yellow, that released this week, will support the Pokémon Bank, the app 3DS that allows Pokémon to be passed between generations. You can check out the exceedingly short Direct for yourself, below. You may have noted this week’s roundup was a little shorter than normal, my apologies of course, but I’ll make no secret of it; I’m kind of exhausted. My schedule has been pretty tight over the last couple of months and will continue to constrict until like July. As such, I’m going to squeeze every drop of spare time I can from my weekends, so ehh… Toodles! Need more news and uninformed opinions on the US presidential race? Look no further than our sporadic podcast the Dropcast, episode 32 just landed.